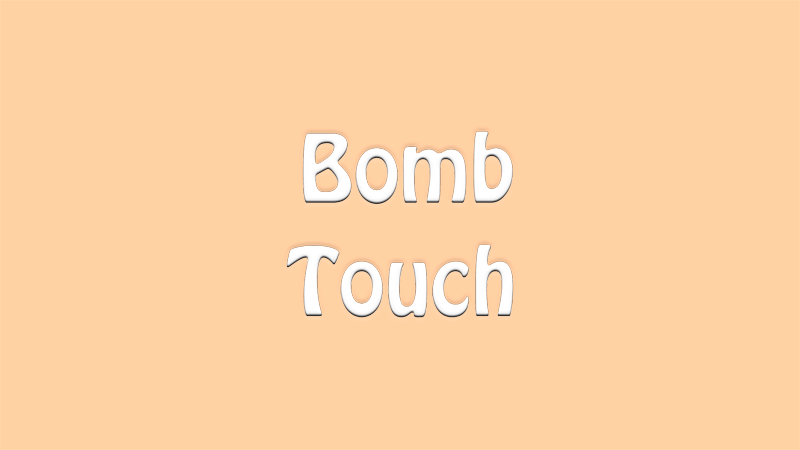 Explosive Touch Use your explosive touch to the white areas as frequently encountered with orange squares. In each collision strength decreases by one unit. Orange spheres added to 1 unit of strength.